At The Siding King, we specialize in the installation of all CertainTeed products—from dimensional to metal, including Traditional (Patriot), Designer (Landmark, Highland), Premium Designer, and Luxury. Our services include the removal and replacement of your existing roofing. 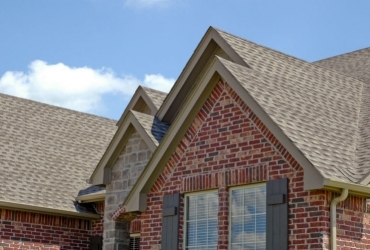 CertainTeed Roofing offers a range of style and colors to fit the unique look of your home. With Siding King, you can have good roof installed that adds value, beauty, durability and security to your home. To learn more about CertainTeed Roofing products, download the CertainTeed brochure.